We at RKV IT Solutions are here to help transform your business through Android app solutions in terms of functionality, quality, aesthetics and creating more business scope. Want some off-shelf Android app solutions! Come experience plethora of Android App Development Solutions with SDK specialists. High-performance execution during the project cycle. As a popular Open Source platform, every business owners wants to have an Android App for its Business today, which can make it big on Google Play by registering maximum downloads. If you need an app to kick-start your mobile engagement, We at RKV IT Solutions, one of the popular Android apps development company in Patna, India is there to make your dreams come true. 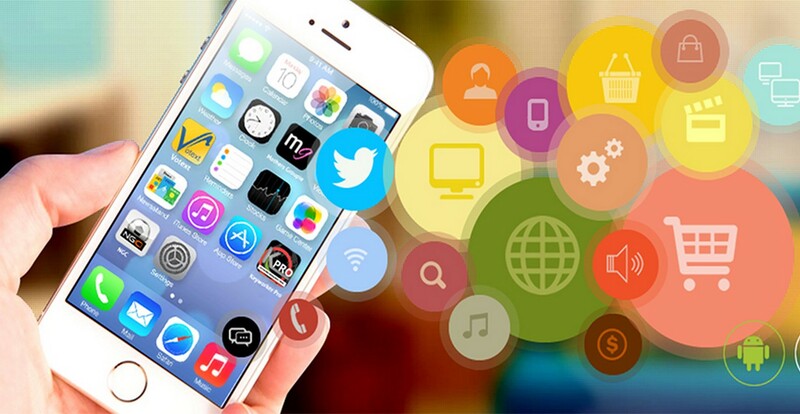 We will give your app idea, a platform and develop it according to your needs. If you are thinking to hire Android app developers, then don't hesitate to contact us. At RKV IT Solutions, we deliver apps that can access device sensors, exchange data via Bluetooth or near-field communication with ease and efficiency. Feel free to Contact us at info@rkvitsolutions.com with any questions or inquiries about the development of any Android Application software required for your business and we will respond immediately to your inquiry.